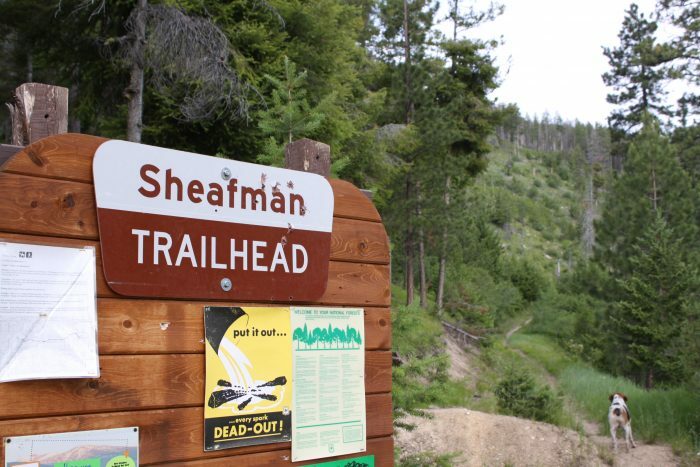 (Helena, MT) – Montana State Parks (stateparks.mt.gov) is seeking public comment on proposed Recreational Trails Program (RTP) grant awards for the current grant cycle which Closed on January 31, 2019. Public comment on the proposed RTP grant awards is open through Saturday, March 9 at 5pm. RTP is a federally funded program administered by Montana State Parks which provides funding for trail and trail related projects across the state. Eligible projects include development and rehabilitation work on urban, rural, and backcountry trails; planning and construction of community trails; snowmobile and cross-country ski trail maintenance and grooming operations; and a variety of trail stewardship and safety education programs. This year, RTP received 76 grant applications requesting over $3.56 million. Approximately $1.5 million in funding is available this cycle. A complete list of trails grant applicants under consideration is available online at: stateparks.mt.gov/recreation and click on ‘Recreational Trails Program’. Copies of individual RTP applications are available upon request at (406) 444-7642. Public Comments must be received by 5pm on Saturday, March 9, 2019 at 5pm. To comment online visit stateparks.mt.gov and click on “Public Comment & Notices”. Or send comments by email to FWPRecreationalTrails@mt.gov. Comments by regular mail should be sent to: Michelle McNamee, Montana State Parks, PO Box 200701, Helena, MT 59620-0701.